In an important step forward for telemedicine, the country’s largest health insurer, UnitedHealthcare recently announced that they are putting remote video visits via telemedicine technology on par with an in-person visit to the doctor’s office. 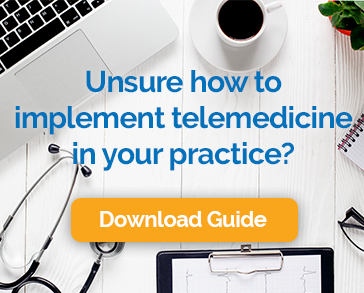 Although they have partnered with just three telemedicine companies to provide the visits, they have effectively put their stamp of approval on the practice. This is great news for patients and providers alike. Patients are increasingly aware of the convenience and cost savings that telemedicine provides. Offering coverage for doctor visits by video is a competitive advantage in today’s buyer-driven insurance markets. The acceptance of telemedicine by a major insurer is just one more signal that the option for doctor’s visits via video is gaining widespread acceptance. This is a win-win-win for healthcare delivery in the United States.